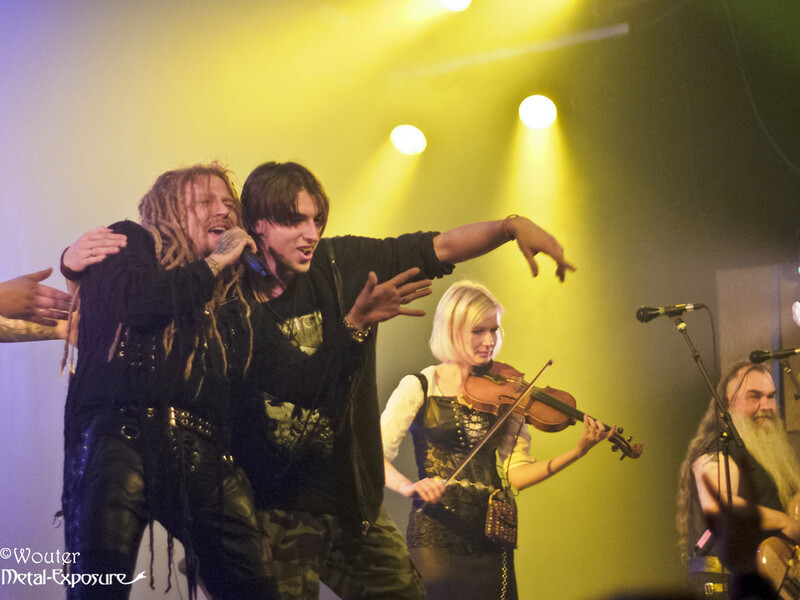 On a very sunny Sunday afternoon, we, and a few hundred other metal fans, gathered in front of the Melkweg in Amsterdam for a Finnish Folk Metal Mafia Show with Korpiklaani and Moonsorrow, and for this show our Dutch support: Heidevolk. It was one of the first shows of this tour and although it wasn’t sold out, the venue was quite packed. Read the entire report here!